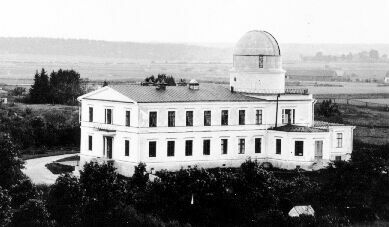 Schultz found 21 NGC-objects using the 9.6" Steinheil refractor at Uppsala Observatory; 13 were new. 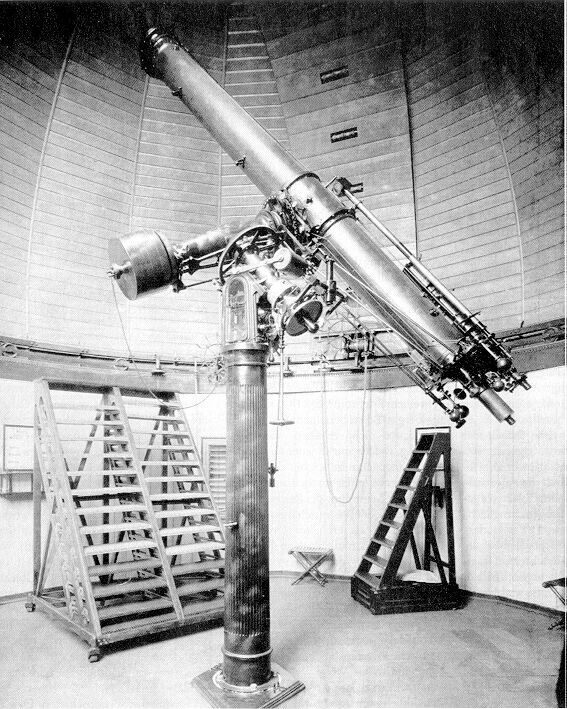 All objects, seen 1864-70, are published in: Schultz H., Micrometrical Observations of 500 Nebulae, Nova Acta Soc. Sc. Upsala, Ser III, Vol. 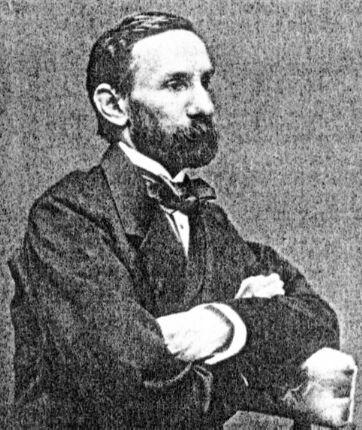 IX (1874). The result is pretty poor: only 9 objects are non-stellar.